Stop by or give us a call for a free quote for a CASH loan on your valuable. We offer secured and insured storage on all items. We specialize in diamond jewelry, firearms, musical items, tools and electronics. We pride ourselves on speed of service and can usually get you the cash you need in just a few minutes! Come see our amazing diamond jewelry selection. We offer a superior lighting array so you can thoroughly inspect your choice and know exactly what you are paying for. Our jewelry prices are below wholesale and we guarantee the authenticity of every piece of jewelry we sell. We have a huge selection of silver bullion, ingots, rounds and strikes. All priced lower that any other dealer. We offer cash loans on your prized musical instrument. Not looking to borrow or sell? No problem! 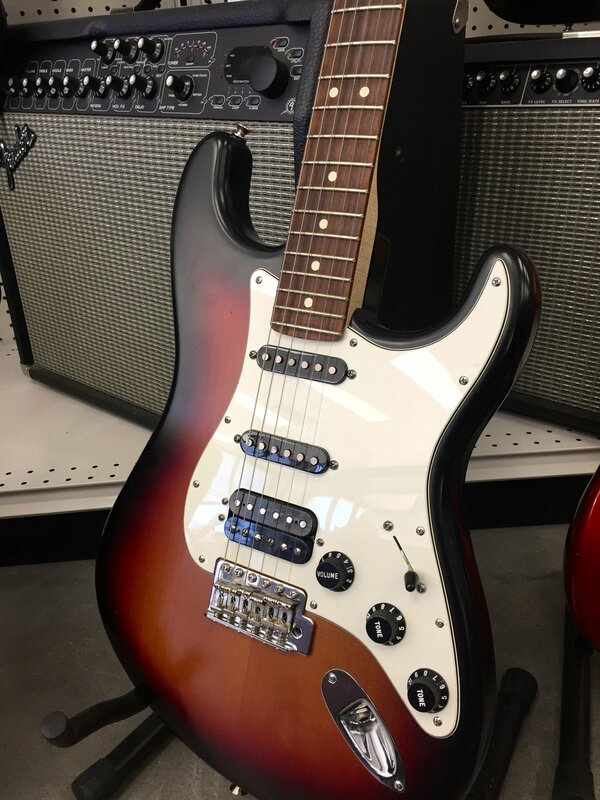 We have a fantastic selection of gently used guitars, amps and other musical items all at nice discounts to buying new. **BONUS** Come see international musician, Miguel Tamborinni to hear how great that guitar can sound before you buy it. He's one of the best guitar experts around and is here 4 days a week! We offer cash loans on all types of firearms. We also have a great selection of new and pre-owned tactical, hunting and hand guns. We buy, sell and trade, so bring us your gun and see what we can do for you. Bought a gun on-line and need an FFL to do the disposition paperwork for you? Give us a call and we can work with your dealer to arrange shipment and run your background check for only $20. Rifles, shot guns, tactical and more. How could we forget about one of our best selling departments? We've got an awesome selection of DeWalt, Porter Cable, Milwaukee, Makita and other top brands. We put new arrivals out daily, so you never know what you'll find tomorrow!